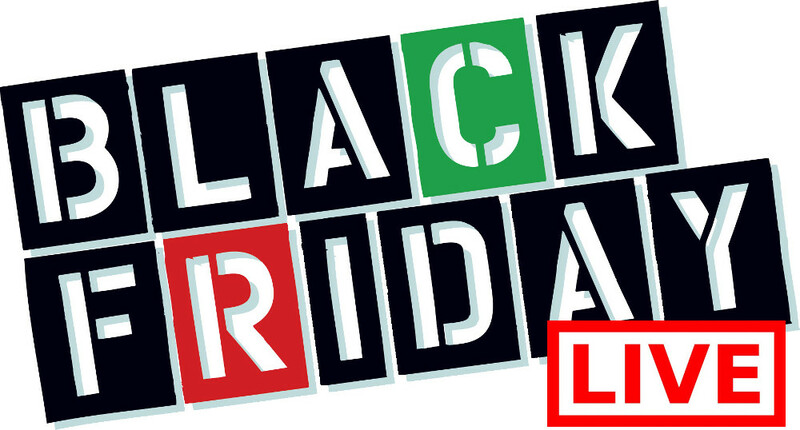 Shop Cyber Weekend/Black Friday Canada 2013 at Snug as a Bug this weekend! 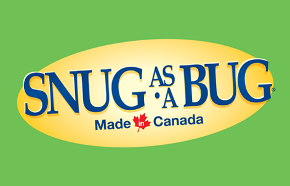 From Black Friday November 29th through Cyber Monday to December 2nd 2013, Save 30% off everything in the Snug as a Bug Canada. 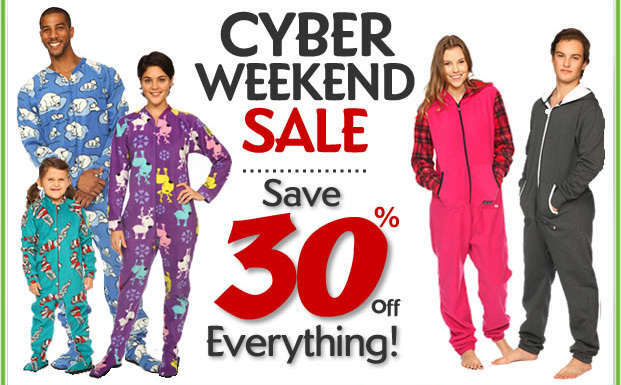 Simply enter the code CYBER at Checkout :) Shop Snug as a Bug's Cyber Weekend 2013 Sale here!